Fabric covered mats are not considered a replacement for traditional cardboard mats. 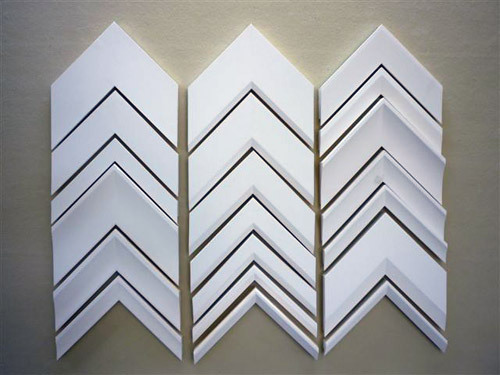 In order to answer more specialized needs, their role consists of completing the range of framing products. The framing of today is no longer restricted to oil paintings. People bring us multi-dimensional works, objects of value, etc. 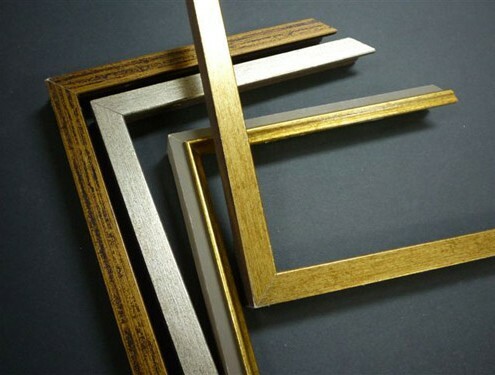 It is for this reason that our needs as frame-makers has changed. The solution : the integration of a variety of fabrics. or their part, fabric-covered mounts open up new horizons. 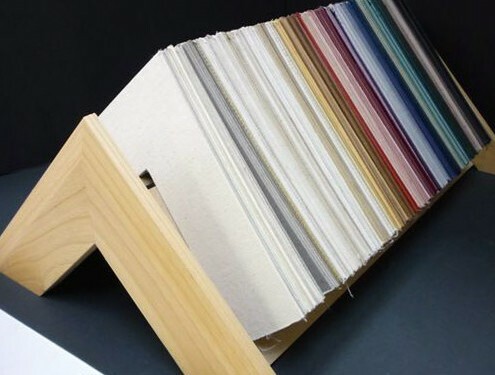 The choice of colors is no longer limited to whites and creams, but to over 250 colors of various textures and finishings. 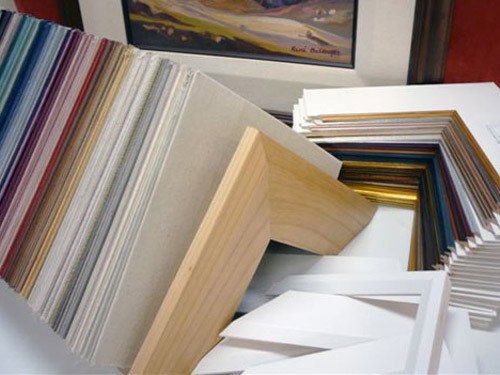 The art of framing a painting or picture has taken on a whole new dimension, only improving the service that you already offer your customers : a custom made and professional service. Consequently you will be working with fabrics from the world over. For example, silk comes from China. Through association, silk would be a fabric of choice to show-case a Chinese subject. The warmth created by a textile greatly enhances the subject, creating a contrast, elegantly show-casing it. On another line of thought, a fabric creates contrasts of different materials. Ex : a plaster cast suspended on suede. (Two objects from nature originating from different materials.) Textile is not a depicted texture but a genuine texture, adding to the elegance of the product. Therefore, be it by analogy or by opposition, the use of fabric in framing is a sound investment. 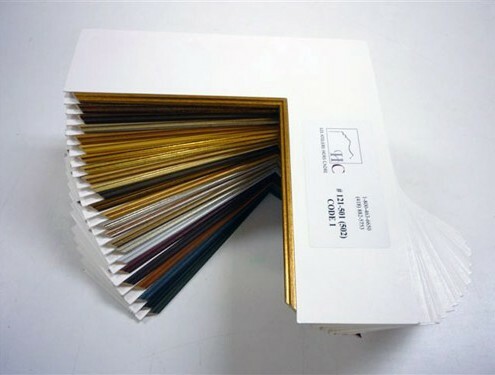 Contact us Customer Service regarding any information on samples of our fabric products.